Few situations have the power to surprise us or render us helpless quite like a dental emergency. Toothaches do not have a tendency to wait until a convenient moment, instead appearing out of nowhere during an important work meeting or waking you up in the middle of the night. Individuals who play sports can never predict when they will be hit in the face, loosening or breaking a tooth. This is where an emergency dentist comes in. At Massasoit Dental Associates, we proudly serve as an emergency dentist for all Brockton residents when the need arises. 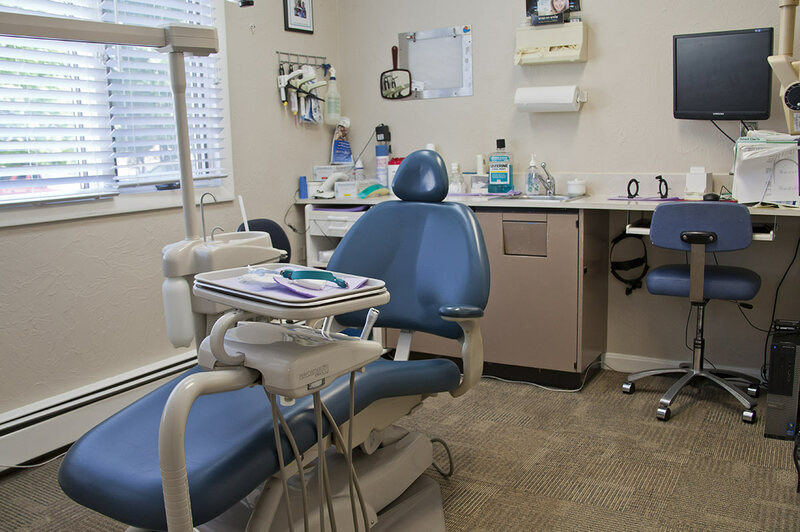 Our team is committed to providing immediate solutions to relieve pain and save the tooth, if at all possible. We also provide detailed assessments of the potential long-term effects on your dental health and create a treatment plan based on your individual case. A general rule of thumb is that emergency care is required in cases of oral bleeding, intense pain, and severe damage to one or more teeth. Many patients go directly to a local emergency room in a dire situation, mistakenly believing that hospital technicians are trained to handle issues concerning one’s oral health. However, only a trained emergency dentist like our own Dr. Blatz can facilitate appropriate treatment once first aid has been administered. Seeing the right medical professional in a timely manner can mean the difference between losing and saving a tooth! 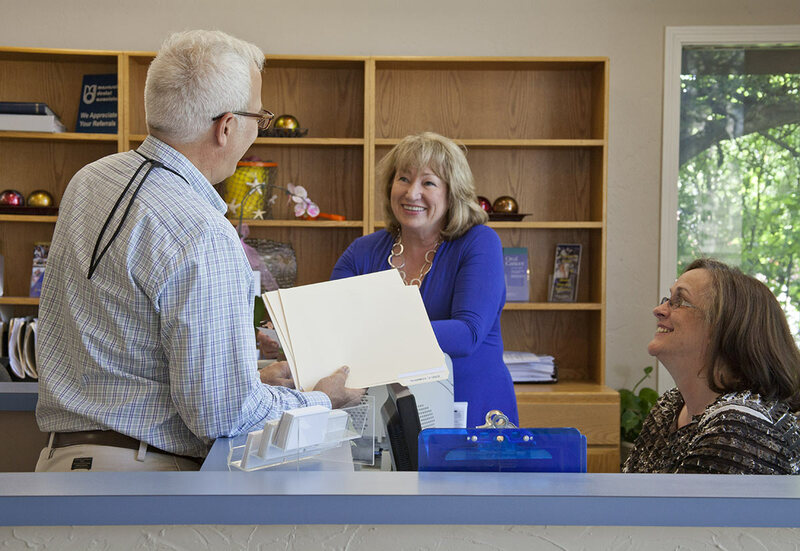 When you require an emergency dentist in Brockton, MA, simply call the Massasoit Dental Associates team at (508) 583-0103 and we will fit you into our schedule as soon as possible.